Lower Merion is very proud of our summer tournament teams. Through the years we have been able to field some terrific and dedicated teams that compete at a high level throughout the county and state. 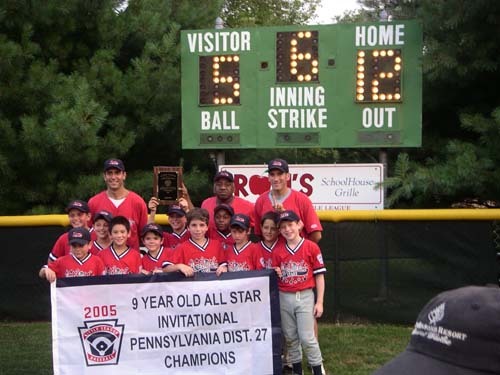 We play in the Little League District 27 tournament and in 2005 captured the 9 year old championship. 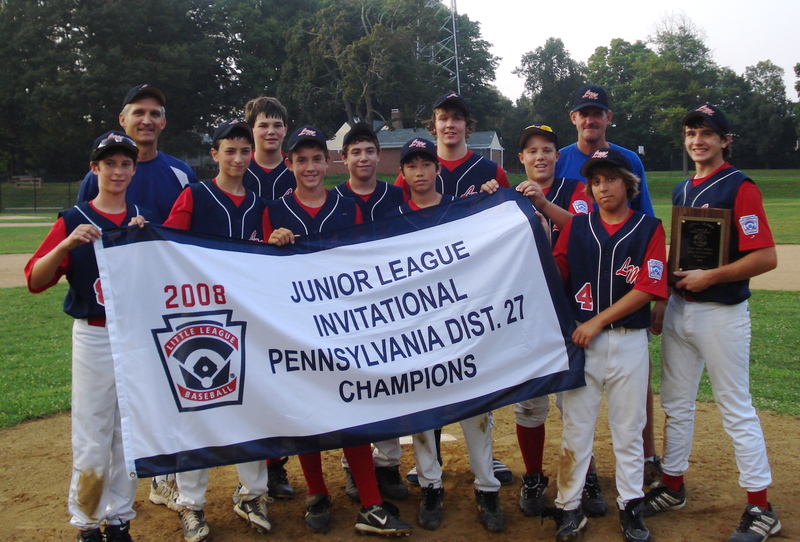 In 2008, our juniors captured the title. 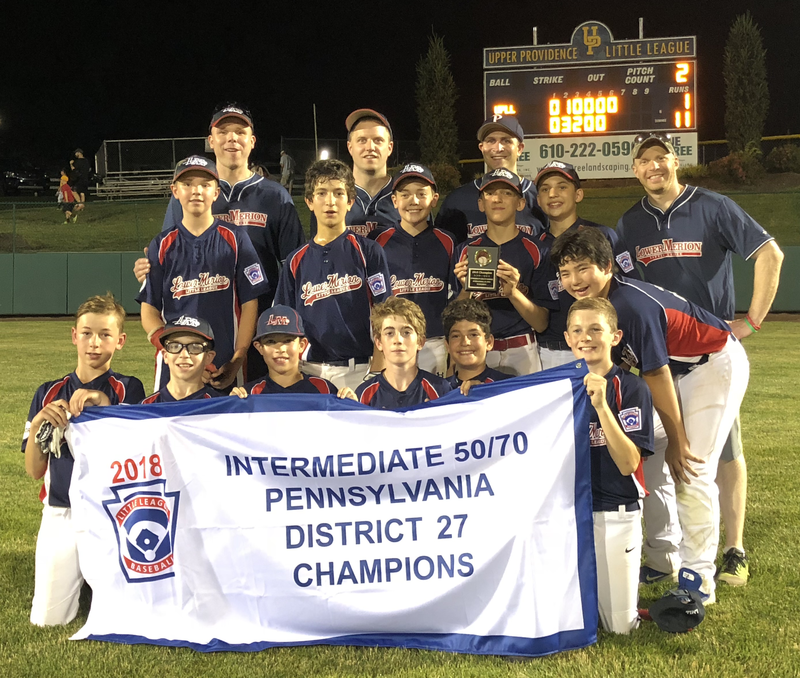 Spring 2018 District AND SECTIONAL Champions - Intermediate Division!! 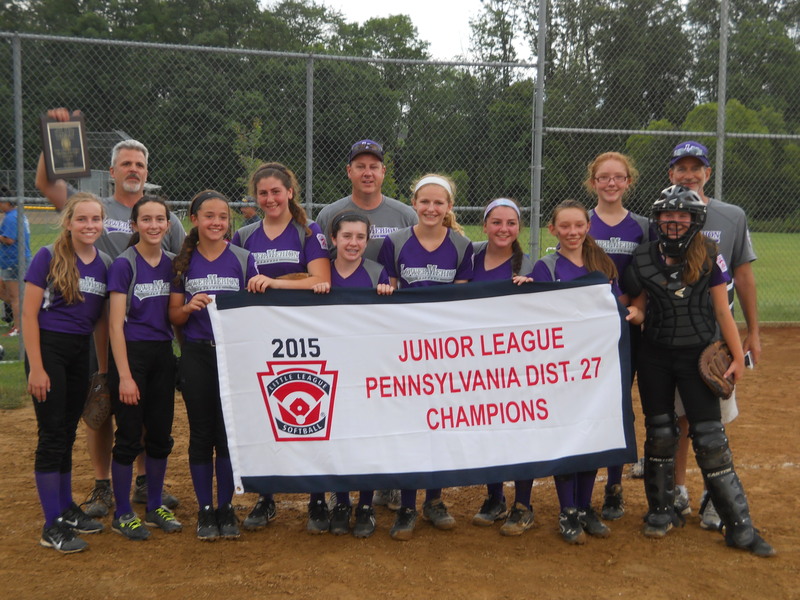 Spring 2015 District Champions - Softball Juniors! !